The terror attacks of September 11, 2001 were only 3 miles from the United Nations HQ in NY City. 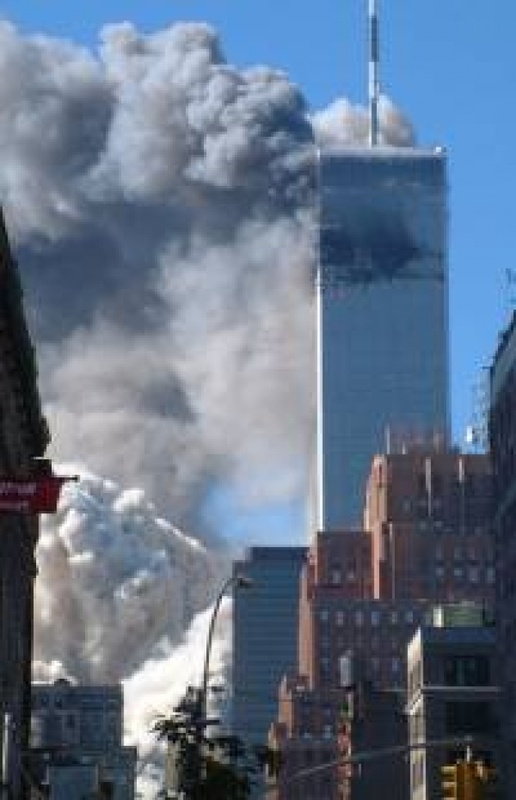 Although some thought the UN was also a likely target, the focus of most UN officials and diplomats was on the drama and suffering of their neighbors on the south end of Manhattan Island, the smoke visible and havoc audible. Yes, there was immense sympathy for the United States that day, and in particular the citizens of New York City. You may recall that even longer-standing adversaries as the theocracy in Iran were quick to offer their sympathy and assistance as well as condemnation for the terror attacks. Whatever happened to that goodwill as time and/or policies once again reestablished the old global divides and international rivalries and conflicts re-emerged is for another story to tell. The film report embedded is from the UN archives and tells of a story of shock, concern for fellow citizens and shared pain with New York neighbors. No doubt that the city that is home for and viewed as the globe’s capital by almost all of the UN/diplomatic community, was bleeding UN blue as well on that day and many to follow.